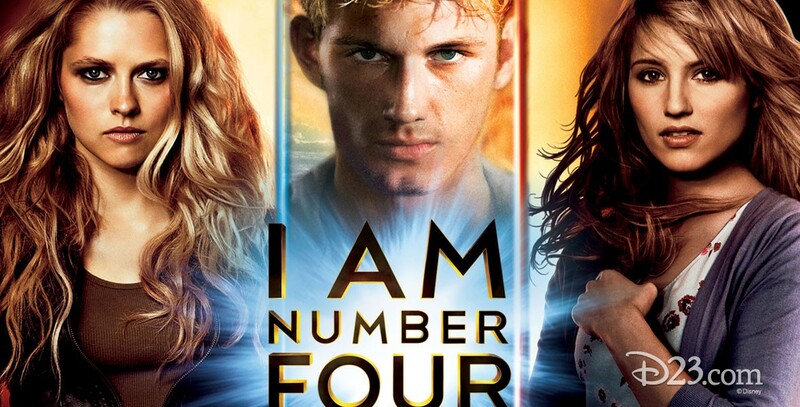 I Am Number Four (film) Extraordinary teen John Smith is a fugitive on the run from ruthless and powerful otherworldly enemies sent to destroy him. Changing his identity, moving from town to town with his guardian Henri, John is always the new kid with no ties to his past. In the small Ohio town he now calls home, John encounters unexpected, life-changing events—his first love, powerful new abilities, and a connection to the others who share his incredible destiny. A DreamWorks Pictures film, the first DreamWorks motion picture distributed by Disney under a deal announced in 2009. Released in the U.S. on February 18, 2011, after an initial release the previous day in Argentina, Hungary, and Israel. Directed by D. J. Caruso. Stars Alex Pettyfer (John), Timothy Olyphant (Henri), Teresa Palmer (Number 6), Dianna Agron (Sarah), Callan McAuliffe (Sam). 110 min. Released also in an Imax version. Based on the science fiction novel for young adults by Jobie Hughes and James Frey writing as Pittacus Lore.